Your garage door is an essential part of your life, and when it breaks down it can be extremely inconvenient. 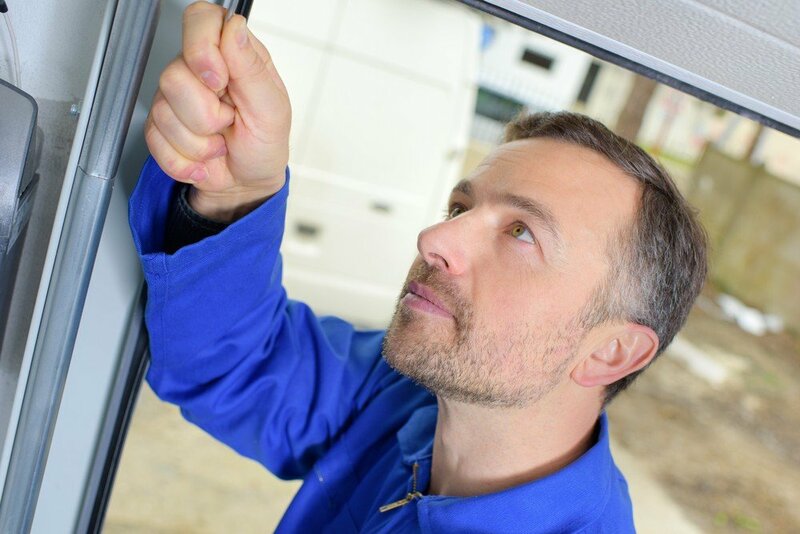 You might find yourself and your vehicle stuck inside the garage with no way of getting out, and you might have to be late for work in order to resolve the problem with the garage door. 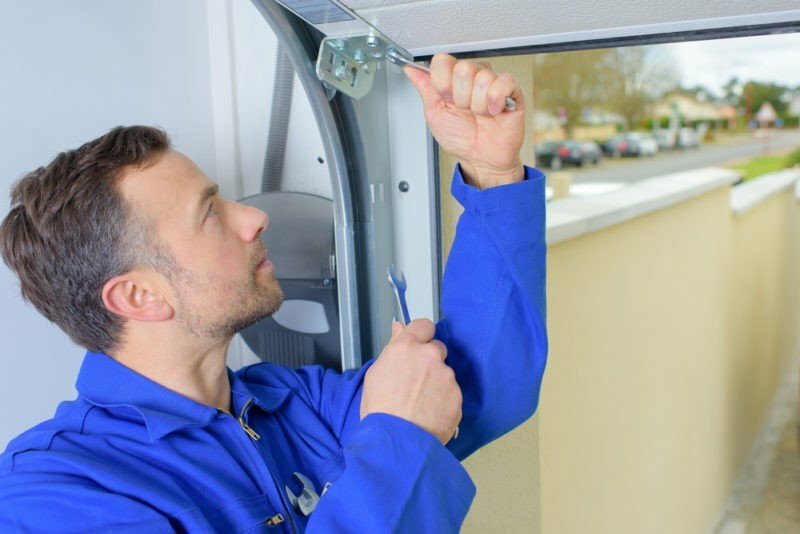 If you are stuck inside, then you might be tempted to try some very simple steps to resolve the problem by performing basic Garage door repair in your Beverly Hills CA home, or you may need to find assistance with more serious issues. The most basic cause of problems with your garage door might lie outside the mechanism, and be located inside the garage door opener. If your transmitter or receiver has run out of battery, or there is some miscommunication between these two devices, then the garage door will not open. Changing the batteries can be a basic way to resolve any problems with your garage door, and you can do it yourself. Other problems might be issues with the photo eye, which has fallen out of alignment and is, therefore, preventing the garage door from opening or closing properly. This can be resolved quickly once you have spotted it. There are serious machines inside your garage door opening mechanism which should not be messed with if you want to stay safe. Minor issues, such as the garage door track might be resolved safely if you are careful. In order to realign the track, you have to unscrew the frame where the track is held and use a rubber headed hammer to correct its position. Make sure to tighten up the screws after you have finished resetting the track, and try to open the door again. Most of the time, BR Garage Door & Gate would not recommend that you attempt to do any type of work on the door itself. This is particularly true if the source of the problem is a broken spring. We advise you to stop touching the garage door and step away from the area of the door. As soon as you notice that this is the problem, call our Garage door repair in Beverly Hills CA on 888-918-8889 and we will help you as soon as we can.